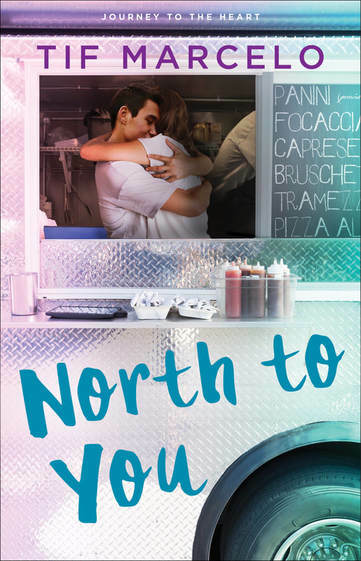 I’m partial to a well-told second chance romance, and that’s exactly what you’ll get with North To You. It’s the story of two former sweethearts: Camille Marino, who is juggling her food truck career and being her younger sister’s guardian, and Drew Bautista, who is back in San Francisco to work on repairing his relationship with his dad before his deployment. It’s a chance encounter that marks the start of their rekindled relationship, but eventually, they’ll both have to make a choice about what their futures hold - as individuals and as a couple. Honestly, I’m a fan of any romance that leaves me heart happy by the end of it. 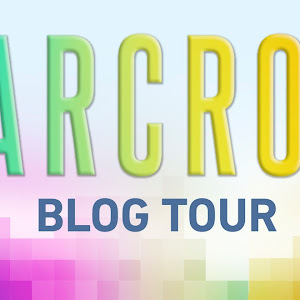 Even though I could predict a few of the plot twists and even though I would have liked a little more build-up to their romance, I thought North To You was wonderful! 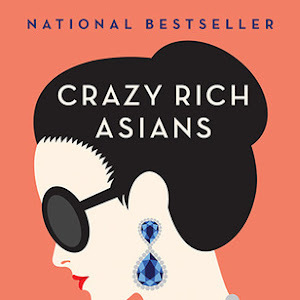 The foodie bits were delicious (and made me so hungry), the San Francisco descriptions made me want to visit (I haven’t been since I was little) and the Filipino references (actual mentions or implied cultural nuances) were so spot on. 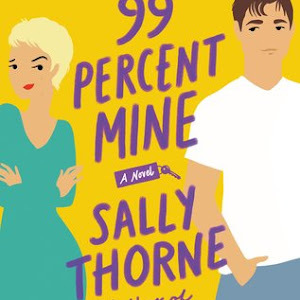 It’s a charming little romance (which earns bonus points with me for the Filipino hero, because Y E S) and I really enjoyed it! I’m very much looking forward to picking up the other titles in the series (especially because I’m excited about who the main characters are in those stories too). Megan has always been the girl ‘before’, the ones her exes date before they find their ‘true love’. It’s never particularly bothered Megan, as she’s focused on her own future… even if it means tackling the role of Juliet in her high school’s production. As she tries to juggle rehearsals, new friendships, a potential new romance and complicated family dynamics, Megan soon finds herself questioning everything she ever thought she knew - including the possibility that she deserves to be the leading lady in her own story. 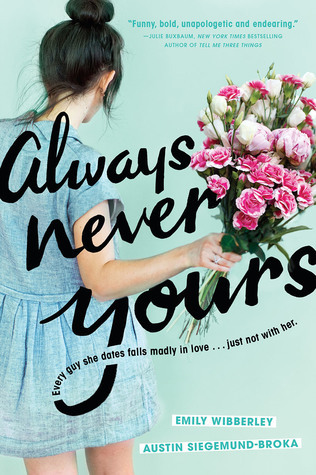 Honestly, the entire reason I ended up reading Always Never Yours was because it mentioned Romeo & Juliet in the plot and I’m a sucker for Shakespeare in the books I read. While it wasn’t necessarily a new favorite, I thought it was enjoyable enough! It was cute, it had way more Shakespeare references than I expected it to, it wasn’t solely focused on romance, it had fun theater moments that made me nostalgic and I really adored the main love interest Owen Okita a ton. 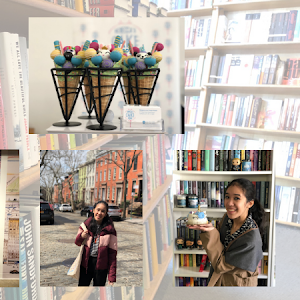 If you’re in the market for an adorable YA contemporary and a potential beach read, this one is definitely an option to consider! 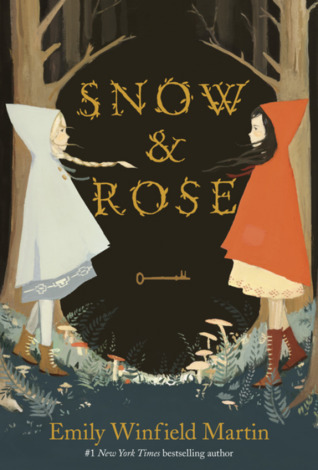 While I have read a number of versions of Snow White and Rose Red, that was some time ago and I didn’t quite remember all of the details of the fairytale when I picked up Snow & Rose. All I knew going into this middle grade read was that it had a delightfully illustrated cover, was inspired by the fairytale and that Kristin had enjoyed it. Basically, this tale was about two sisters who are poised to break the enchantments of the woods they live in (though they don’t know it) and have a series of magical, whimsical encounters with a variety of creatures. 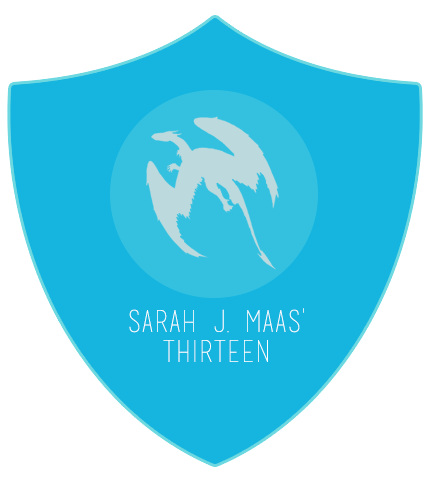 I’m happy to report that, as I read it, I started to recall the elements of the original and could appreciate how the author incorporated them into a story of her own. Additionally, the illustrations interspersed all throughout were so lovely and definitely lent itself to the fairytale feel of the novel. While it felt just the tiniest bit clunkier than I would’ve liked, I still ended up enjoying it overall!